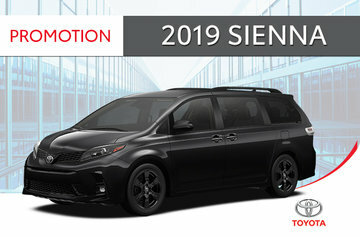 Discover the magnificent 2019 Toyota Sienna as well as our whole range of Toyota family cars at your Longueuil Toyota dealer. 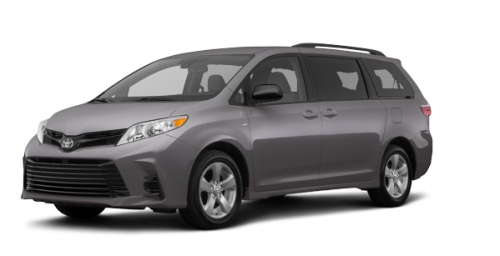 We possess an exceptional inventory of Toyota minivans and a large selection of pre-owned minivans including several used Sienna models. 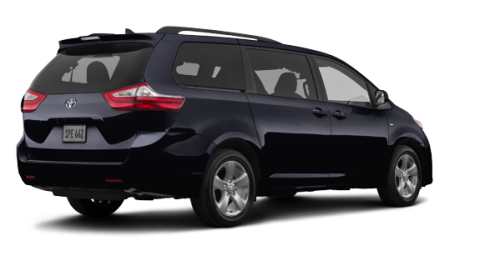 The new Toyota Sienna close to St-Hubert and Brossard is the only minivan in Canada to offer all-wheel drive models. 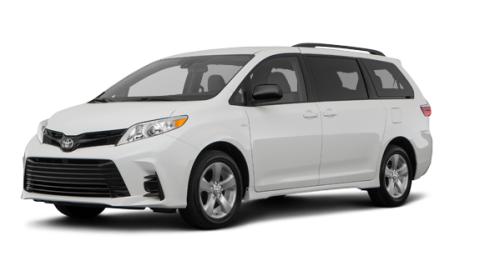 The 2019 Sienna is powered by a D-4S, 3.5-litre, DOHC 6-cylinder engine paired with an 8-speed automatic transmission. 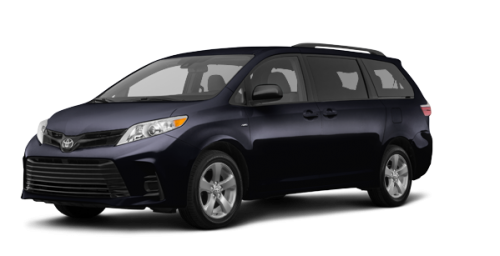 It develops a thrust of 296 horsepower and a torque of 262 lb-ft. 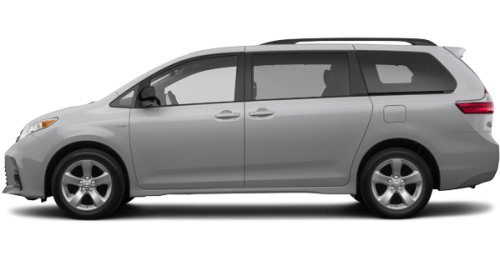 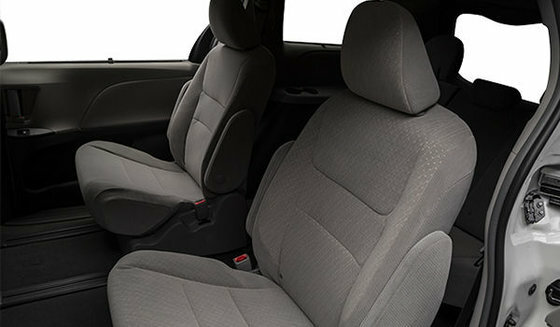 Depending on the seating configuration, the 2019 Toyota Sienna for sale in Longueuil, not far from Boucherville, can very comfortably accommodate 7 or 8 occupants. 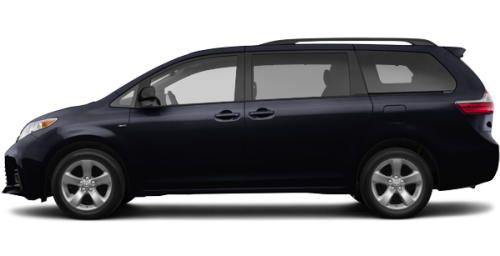 It provides a cargo space of 1,300 litres (39.1 ft3) behind the 3rd row when the rear backseat is up and of 2,470 litres (87.1 ft3) when it is folded down. 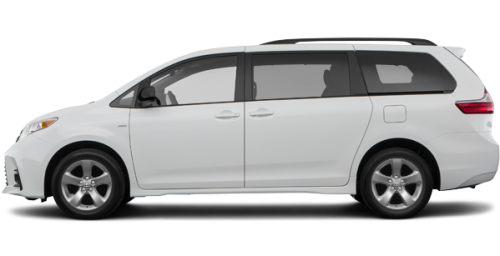 The 2019 Sienna can tow a load of 454 kg (1,000 lb). Practical, the 2019 Toyota Sienna for sale in Longueuil, on the South Shore of Montreal, comes standard with dual power sliding doors to let you have easy access. The SE 7- and 8-Passenger, Limited and XLE models of the Sienna also get a power liftgate with jam protection. 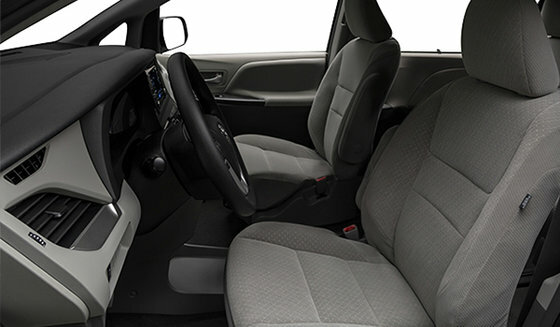 - a JBL audio system. 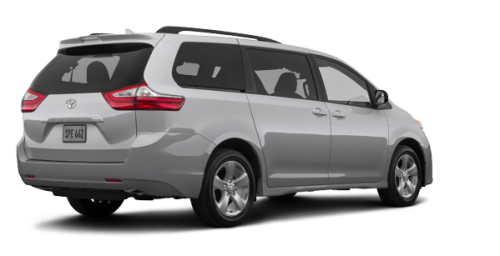 This system is also available as an option on several other models of the new Toyota Sienna close to St-Hubert, on the South Shore of Montreal. 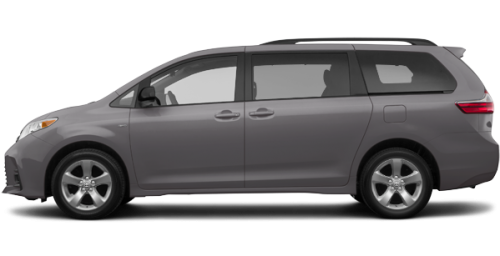 Don't wait any longer and come test drive the 2019 Toyota Sienna for sale in Longueuil, close to Boucherville. 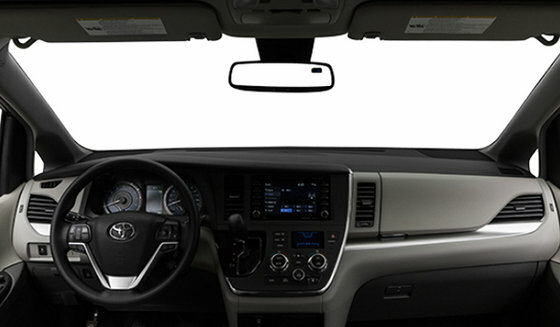 You will be amazed by all the potential it will unveil! Take advantage of the discounts offered by our Toyota promotions and the benefits of our Toyota financing plans to save substantially on purchase or lease of your new Sienna.